Home - G.P. 's Enterprises, Inc.
Find a career with G.P. 's Enterprises. We’re driven by passion for what we do. 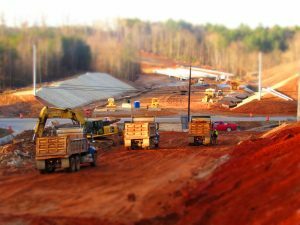 Founded in 1984 and incorporated in 1988, G.P.’s Enterprises, Inc. has a 30 year history of successful heavy construction projects of all types around the state of Georgia. Launched as a grading contractor, G.P.’s has grown to a multifaceted highway construction enterprise. In addition to its work in the public sector, G.P.’s continues to support private sector clients with site development and preparation services. George P. Flanigan, the owner and founder, continues to run the business. G.P.’s self-performs traffic control, erosion control, clearing, grading, utility, drainage structures, road base, and concrete work on its projects; typically subcontracting bridge, asphalt paving, and signal work when required. G.P.’s is a licensed General Contractor, a Georgia DOT Prime Contractor, and a Licensed Utility Contractor. In 2015, Mr. Flanigan further strengthened his position in the highway construction arena by purchasing the assets of Sunbelt Structures, Inc., and placing them in a newly formed company, Georgia Bridge and Concrete, LLC (GBC). GBC operates as an independent but related company, focused on the construction of bridges and concrete structures for the highway and private markets. 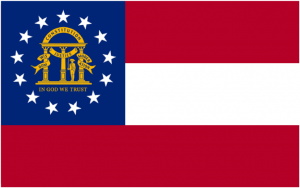 G.P.’s and GBC are conveniently located in the greater metro Atlanta area, with offices in Auburn and Tucker, GA, respectively. GP's Enterprises maintains a state-of-the-art, premium fleet of grading equipment. Through our use of laser-guided precision technology, we can accommodate the most intricate of grading plans. We serve customers with specialized vegetation removal and clearing services, clearing hundreds of acres of land annually. All tree stumps and limbs we remove are ground into mulch with our in-house grinding equipment, and we send out the lumber we remove to be used for building materials. Underground storm drain, sewer, and water lines, as well as conduits and joint trench utility construction. 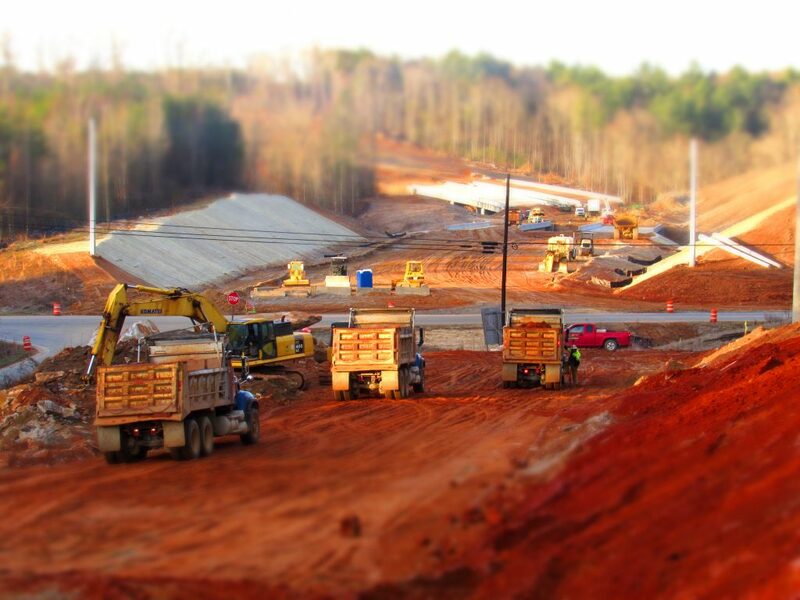 We have the capability to “turnkey” your project with grading, underground, and surface improvements. Our experienced crews and up-to-date equipment fleet allow us the flexibility to meet the needs of all hauling projects. 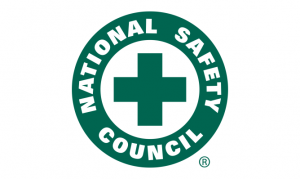 Our crews always wear the proper safety gear, use top-quality, well-maintained equipment, and maintain close communication to avoid unsafe situations. Let us help you with your heavy commercial projects.